So, one of my goals for 2016 was to secure a radio interview discussing my first book in my children’s book series. I had a neighborhood friend contact me about an interview on a radio morning show in January. I submitted my biography, and copies of my book within a week. I received a phone call on a Friday afternoon in March about setting up an interview for the following Monday morning. Just like that I was on the radio. The rest is history. My radio interview didn’t happen overnight, but it happened at the right time. Write down your goals, and continuously work towards achieving them. 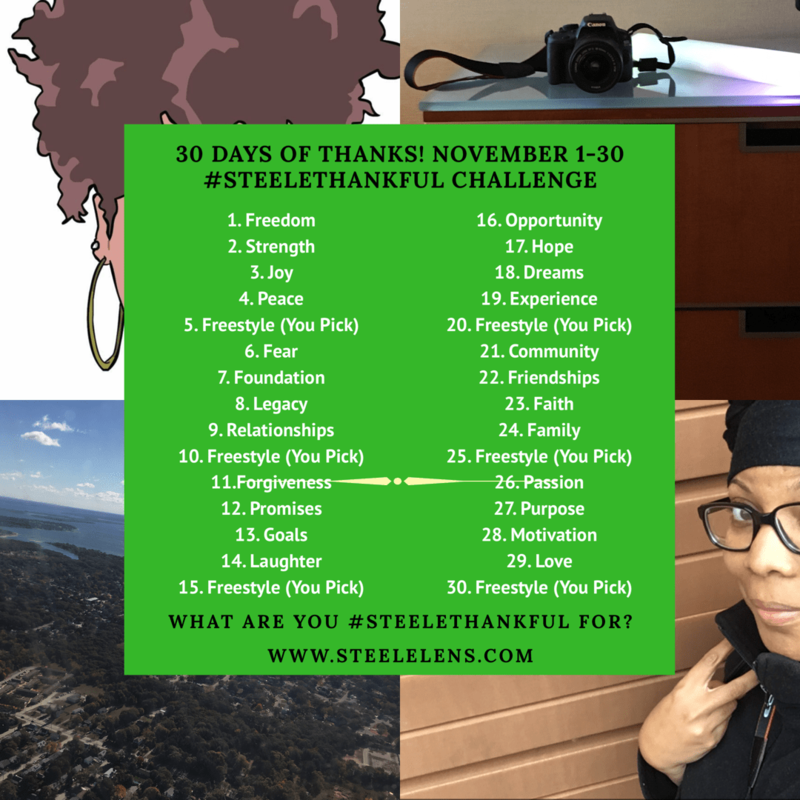 I’m #SteeleThankful for goals: past, present, and future. To listen to my first radio interview about my book click here.